Contents: General; Temperature; Jaundice; Pulmonary; Neurology; Metabolic; Fluid Management; Feeding; Infection; Haematology; Pharmacology; Procedures. For most of the past century, it was widely thought that delaying the human aging process was scientifically impossible. 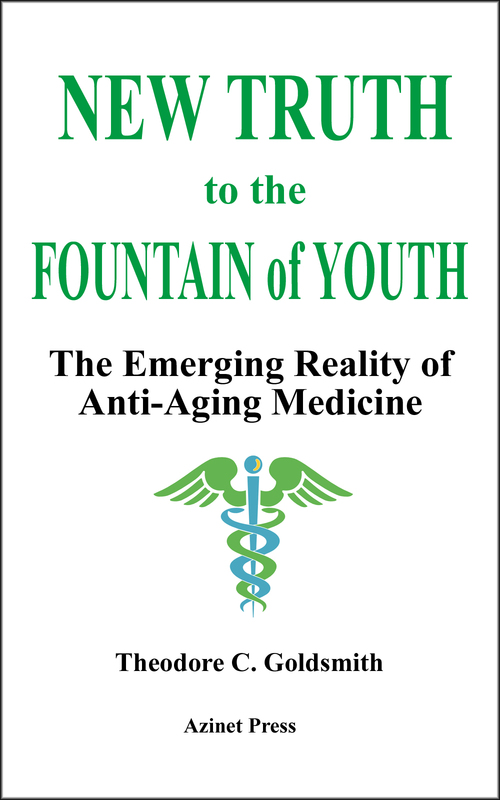 More recently, it has become increasingly clear that delaying aging is not only . . . . . The appearance of Spalteholz's Atlas a few years ago was welcomed alike by teachers and students of anatomy. So useful is this book to students who desire to study anatomy in the dissecting room that . . . . . This educational booklet about pharmacology explains how scientists unravel the many different ways medicines work in the body and how this information guides the hunt for drugs of the future. Medicin . . . . . The wikibook on Human Anatomy. This report is intended for primary care clinicians: physicians, nurses, nurse practitioners, physician assistants, other allied health professionals, and students. It provides recommendations for . . . . . Welcome to inner exploration of Human Anatomy. Each topic has animations, 100’s of graphics, and thousands of descriptive links. Study the anatomy of the human body. It’s fun, interactive, and an idea . . . . .
Over the recent years, medicinal chemistry has become responsible for explaining interactions of chemical molecules processes such that many scientists in the life sciences from agronomy to medicine a . . . . . This text is aimed at undergraduates who have a basic grounding in chemistry and are interested in a future career in the pharmaceutical industry. It attempts to convey something of the fascinati . . . . . The Bartleby.com edition of Gray’s Anatomy of the Human Body features 1,247 vibrant engravings—many in color—from the classic 1918 publication, as well as a subject index with 13,000 entries ranging f . . . . .
A exhaustive online medical manual about emergency medicine, there is also the possibility to search inside the manual. 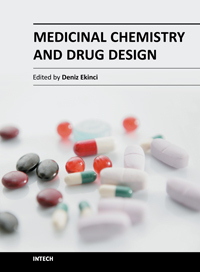 Contents: Agents for Overactive Bladder Alzheimer's Drugs; Beta Adrenergic Blockers; Beta2-Agonists; Calcium Channel Blockers; Constipation Drugs; Cyclo-oxygenase (COX)-2 Inhibitors and Non-steroida . . . . .
ow long does it take to learn another language? How many words do we need to learn? Are languages within the reach of everybody? Which teachers should we avoid? These are some of the questions you . . . . .